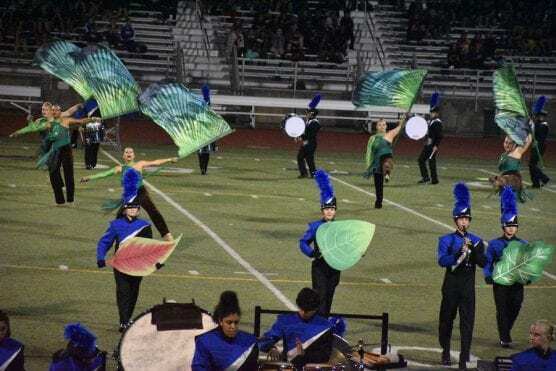 The Saugus High School Band and Color Guard will be holding a Chick-fil-A Night to help raise funds for its program. The event will take place Tuesday, Feb. 19, from 5:00 p.m. – 8:00 p.m., at the Chick-fil-A, Valencia Town Center location, 24180 Magic Mountain Pkwy, Santa Clarita, 91355. For more information, contact Sarah Davidson at (661) 364-3165.